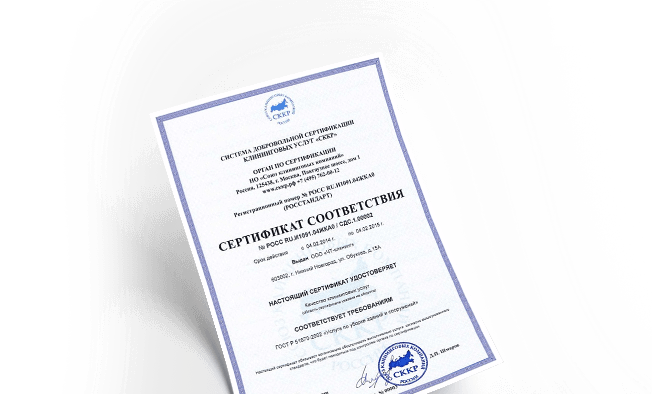 Our certification system meets all the requirements of the Federal Services, Tender Commissions, Ministries and Self-Regulating Organizations, as well as foreign companies. 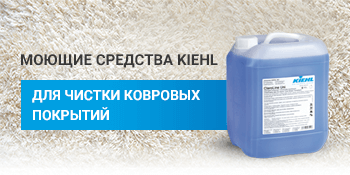 Includes the rating of Russian cleaning companies for key performance indicators. 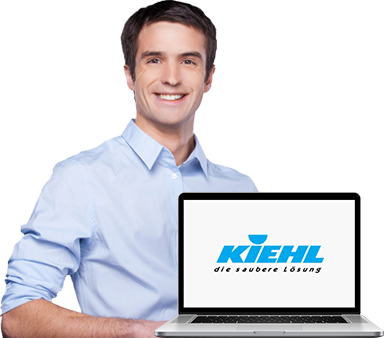 Training Center "KIEHL Cleaning Academy"
KIEHL provides comprehensive technical support to its customers and partners. and uses all means to maintain the reputation of its members and the industry as a whole. 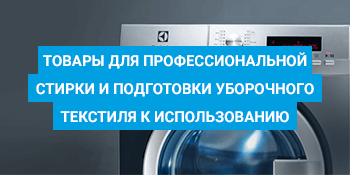 The union was established in 2012 by a company «Proff Line» that serves as an official representative of the German chemical company «Johannes KIEHL KG» on the territory of Russian Federation. The company manufactures professional detergents for housing, cleaning companies, medical institutions, food industry, HoReca, laundry and transport industries. 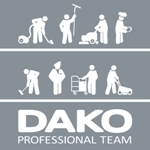 The industry of cleaning is designed to provide the society with healthy, comfortable and clean living environment. 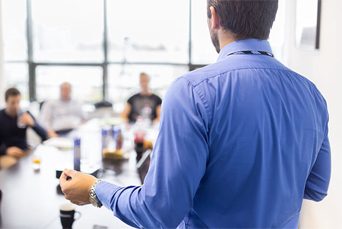 Nowadays the industry has developed research centers, educational institutions, obtained production equipment, professional detergents as well as opened cleaning companies – suppliers of cleaning services. The task of this industry is to maintain cleanliness in diverse premises. 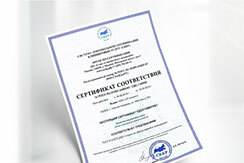 Network publication "The Russian Union of Cleaning Companies"
The certificate on registration of the media of EL No. 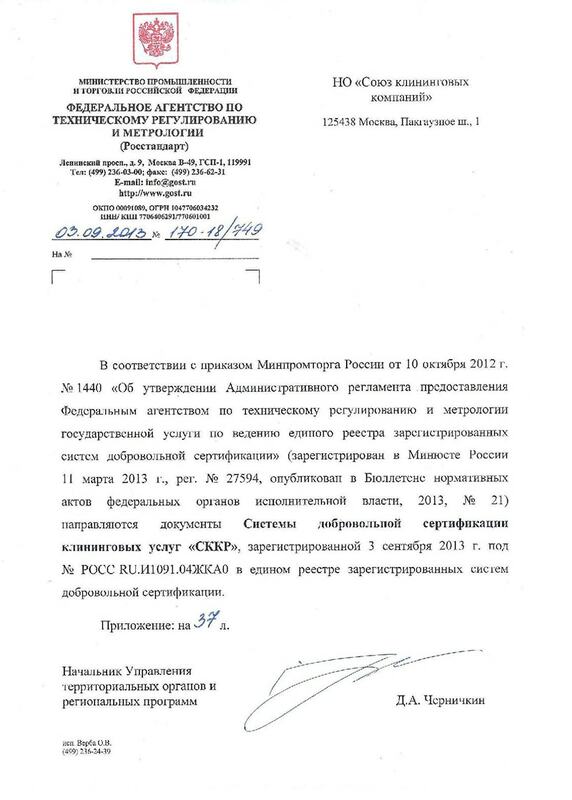 FS77-53775 was issued by the Federal Service for Supervision in the Sphere of Communications, Information Technologies and Mass Communications (Roskomnadzor) on April 17, 2013.